Come in with the chip-off-the-old block for a bit of son and dad bonding. Your little ones get the same professional treatment as the dad and both leave with a stylish and contemporary cut. For the really little ones, we have plenty of distraction material in the salon to keep them engaged. Some of our stylists are parents themselves so are very good with kids who don’t want their hair cut. 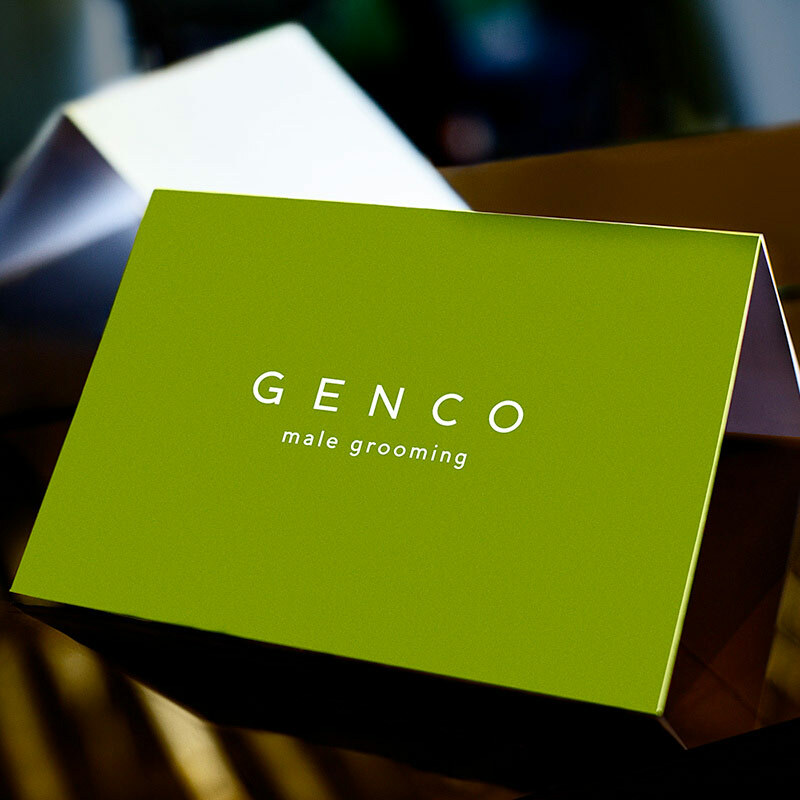 This means that dad can relax and enjoy all that the First Class treatment at Genco provides. Offer only applies to under 12s. (Obviously that’s the age of the son and not the mental age of the dad).